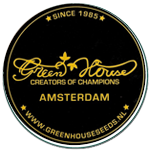 Green House Seeds - Big Bang Auto. Free US delivery. Big Bang Automatic was born through a cross of Swiss sativa and Swiss indica. 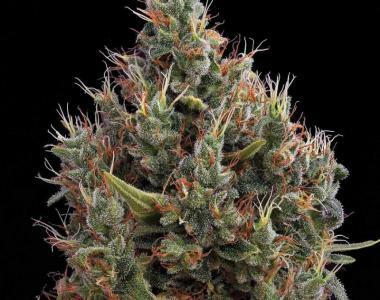 Greenhouse's Big Bang Auto marijuana seeds give you an unbelievably strong high, with a clear side and a more introspective one. You will get quite a unique taste from Big Bang, some say it's sweet and multifaceted in flavour. This breed has the genetics of Skunk, Northern Lights & El Nino. The wonderful side effects from these cannabis seeds you get as the consumer are known for their medicinal and soothing purposes. It's so good, it's even available as a prescription medicine in the Dutch pharmacies!! 2) It's very mould resistant.